Brent Armitage is an American actor. The Big Bounce (2004) and Grosse Pointe Blank (1997) are some movies in Brent Armitage's recent filmography. As of 2018, Brent Armitage has contributed to about 2 movies. Some of the most recent Brent Armitage movies include The Big Bounce and Grosse Pointe Blank. 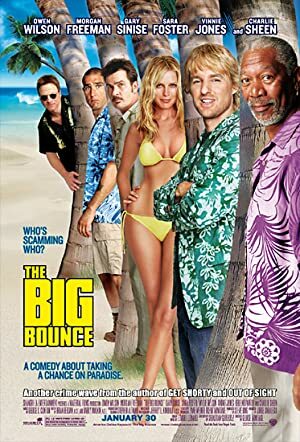 The Big Bounce was released in 2004. Grosse Pointe Blank, released in 1997, featured Brent Armitage as Cosmo.